2018 is nearly over, but we still think this 2018 World Architecture Calendar is a lovely item. Now selling at well below cost price! 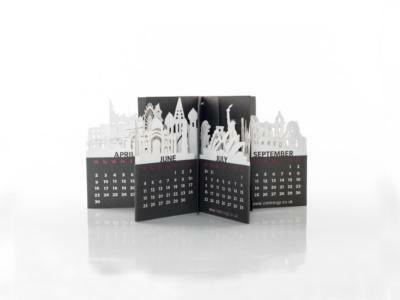 The calendar comes flat in a sturdy box. Each end has a magnet that, when swiveled around will clip together to reveal pop up buildings, statues and monuments from around the globe. The perfect centre piece to spark conversation and reminisce about past adventures or help put a bucket list together.